An original solution for your holidays: rent an entire villa or cottage with a swimming pool to spend the holidays with friends or the whole family. The country villas in Tuscany are from 4 beds to 30 beds, with large gardens, swimming pool, lounges where you can eat together, and outdoor patios for dining accompanied by the singing of cicadas and enjoy the spectacle of fireflies. 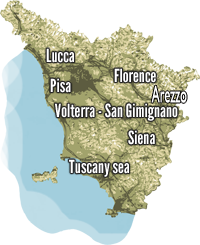 Within the catalog we have different types of villas, the cheapest starting at € 780 in low season and can accommodate up to 8 people, and the most luxurious in the San Gimignano can be up to € 13,500 a week to live Tuscan dream to 40 people in a dream location. Very often the most luxurious villas are fabulous location for weddings, with vintage cars, buffet or in the middle of the olive grove overlooking the vineyards of Chianti for a day sure to remember. 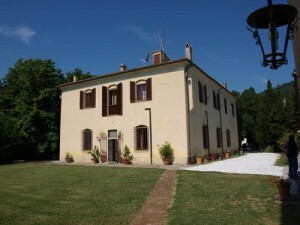 Rent a villa in the Tuscan countryside offers the opportunity to experience moments of great pleasure convivial, prepare the barbecue together, rich breakfast outdoors in the morning, go buy bread always hot to walk or arrange excursions to the rivers for swimming and ancient castles. This trend is becoming more commonplace in the field in Italy but for the moment are largely foreign to exploit the possibilities that the villa in the Tuscan countryside offers its guests. 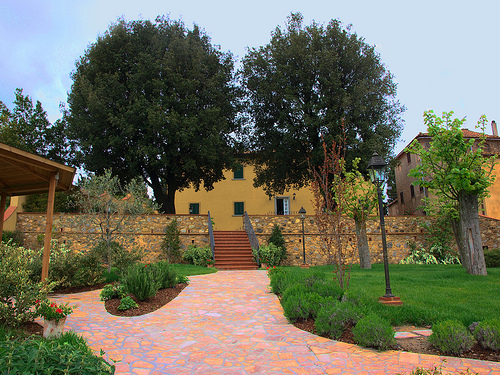 Italian tourists are accustomed to rent villas in Tuscany, especially in the New Year, of Tuscan farmhouses. 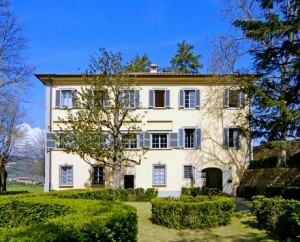 For the most part they are the villas in the countryside, just because they were originally built as residences or wellings factors of noble families. Usually, their strategic position to control the entire land ownership and enjoy the panoramic view.